Coronary artery disease (CAD) has long been the leading cause of death in the world. It produces great burden on public health and individual life quality. Albeit a complete picture of its biological nature hasn’t been clarified yet, it is acknowledged that CAD, as one of common complex disorders, results from a combination of heritable and environmental factors. 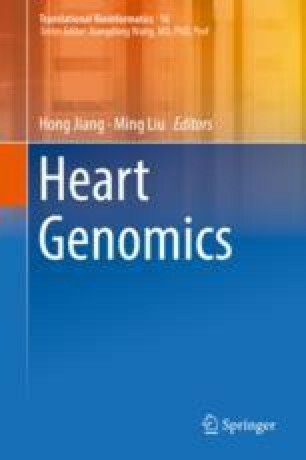 In the past decades, the advent and rapid growth of genome-wide association studies (GWASs) for the analysis between phenotypes and genotypes shed light on the heritability underlying CAD. Dozens of risk variants associated with CAD have been identified, and a minority of them present connection with known biological pathways. Nevertheless, it is kept in dispute with respect to whether these substantial and costly projects truly contribute to basic research and clinical utility. Hereinafter, we summarized major findings in genetic architecture of CAD, challenges, and prospects of GWASs.